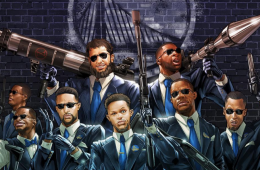 The Expendables and A-Team a famous for pulling off crazy missions, but only the Golden State Gangstas are capable of setting a new win streak record. 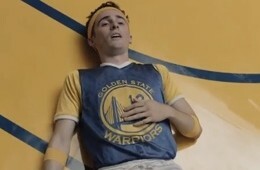 Eric Andrew Lewis from Brooklyn cooked up up these sweet emoji mosaic pieces of the Golden State Warriors championship run that you need to see right now. 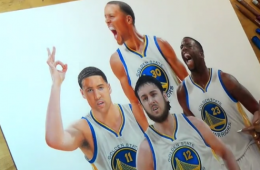 The Golden State Warriors have been a genuine work of art. 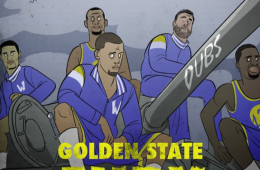 So ESPN commissioned artist Heather Rooney to create an illustration of the Dubs core four. 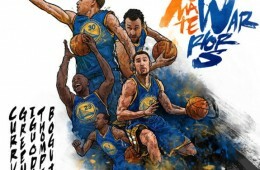 Wire-to-wire the Golden State Warriors have rolled through the league with a fury to clinch their first division title in 39 years.